you just “created” it??? no pattern? You are a master wreath-maker! I love teddy bears, I designed a Santa Bear complete with suit. He is in the attic, wai th ING to come down. I love this wreath. Ever need a tester, I would love to help out. Love these wreaths! Would you be willing to share a pattern or two? 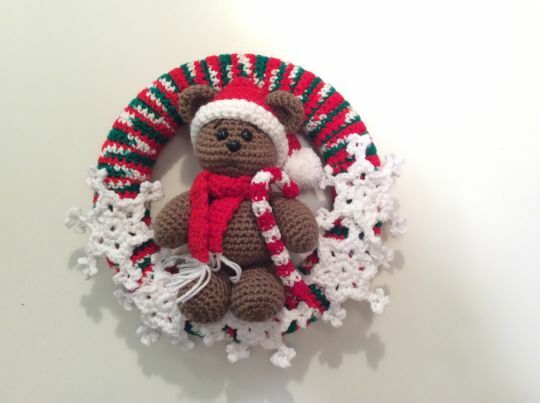 Is there a pattern for the teddy wreath,if so where can I find it please.